The UNESCO World Heritage City of Porto holds a thousand secrets etched on porcelain tiled buildings and abandoned romantic gardens teeming with flowering camelia trees. Never has a city whispered so many stories, or expressed such unique personalities, through its concrete walls. Porto is a city of layers, a collage of of multidimensional textures and colors , a masterpiece that never stops changing, moving, developing, destroying and recreating itself. Portugal has only recently become synonymous with quality, with kindness, and most importantly, with unprecedented gastronomy! But the north is a culinary oasis onto itself. From nutty, bittersweet corn breads to freshly grilled fish and marbled meats, there’s no shortage of flavors to choose from. There’s wine, sangria and bowls of Caldo Verde (kale soup), too. Crisp weather ushers in nights of bonfires and roasted chestnuts washed down with Aguardente (fire water), bean soups and hearty smoked sausage stews, stuffed breads and brick oven roasts. You’ll taste it all and more! When coming to a new country, there is nothing more exotic and exciting than getting lost in nature. Nature is not the same everywhere, which is why we’re elated to bring you to our home in Geres National Park! 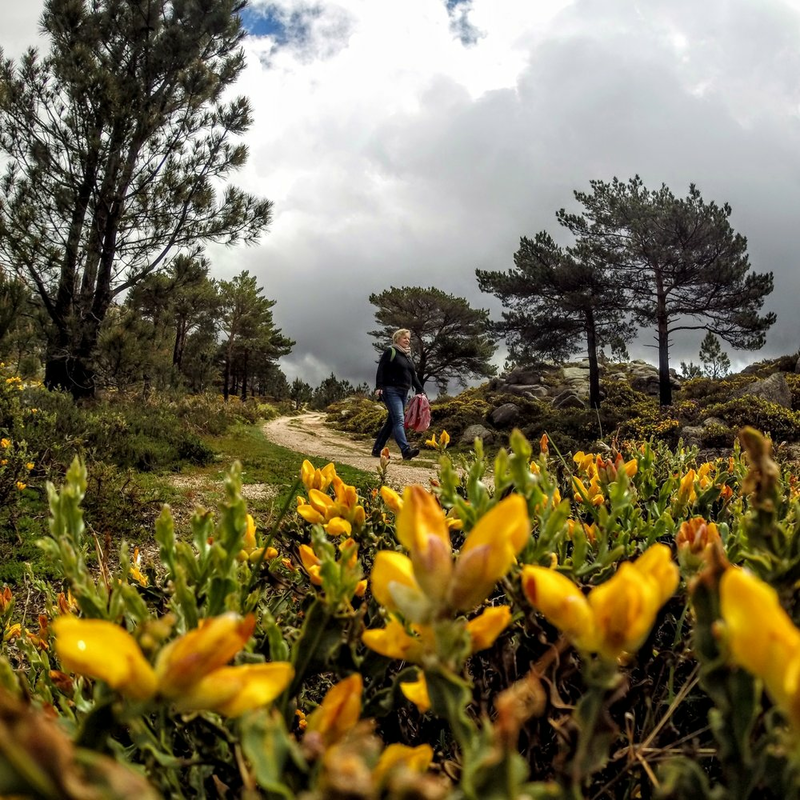 You’ll have the opportunity to lunch among the farmers and shepherds, dive in crystal clear waters, hike beautiful mountains peaks and relish the only National Park in Portugal. The significant increase in the number of tourists has been contributing to the development and renewal of the city of Porto! It’s evolution has been so profound that new restaurants, bars and hotels have been sprouting up daily, providing Porto a wealth of event spaces and culinary gems to choose from. Not only that, the people of Porto define the term hospitable, loving and gracious. If you’re needing an incredible city to host your next event, look no further than Porto! If you have an insatiable desire to know every fact and flavor about Northern Portuguese wine, this experience was designed for you! Among the verdant vines of the North, you’ll taste your way through both top end Vinho Verde and Douro wines, including: the IVDP, Quevedo, Crasto, Covela, Churchill's and Ferreira. 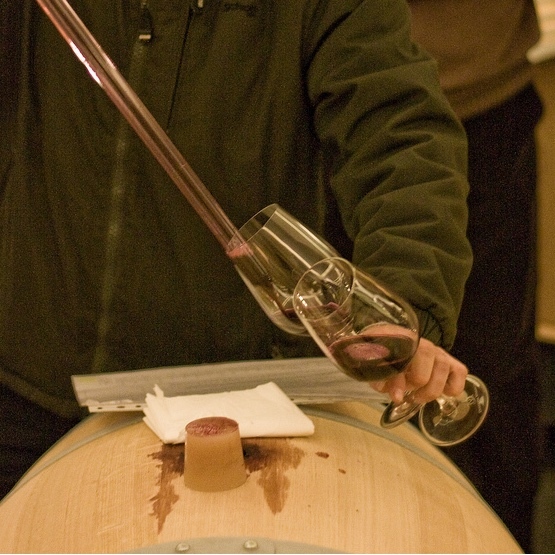 Eager for an impromptu blind, barrel or VIP tasting? We’ll be happy to oblige! If you weren’t a diehard Portuguese wine fan before, you will be now! As the sun sets over the horizon, and gentle winds caress your sunburnt cheeks, you breathe a sigh of relief and think, I’m so pleased we came. Just so very pleased. Swirling your glass filled with a finely aged White Port, you smile, sip and savor the view. 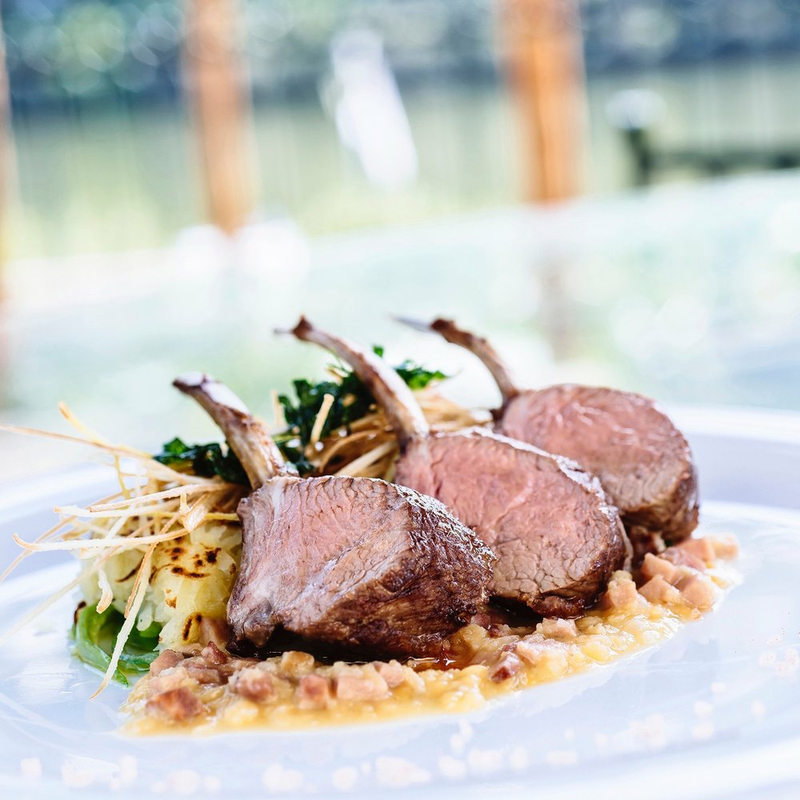 Your tour on the restored and sleek vintage wooden boat will not only provide a delicious lunch filled with fusion Portuguese cuisine, but an incredible opportunity to see the region in style. Across the country, rising Michelin-star chefs have been digging into Portugal’s culinary roots to revive and reinvent traditional dishes that capture a food enthusiastic audience. And thankfully, their efforts continue to be recognized. This year, Michelin awarded 14 Portuguese restaurants with stars—5 of which are in the North of the country! On your tour, you’ll not only taste delectable bites from inside the city at the Yeatman, Pedro Lemos and previously starred DOP, but also Largo do Paço in Amarante, and DOC in the Douro Valley. Despite being madly in love with wine, it’s a rare opportunity to fully experience a wine harvest. To feel the weight of the grapes in the palm of your hand, to smell the rocky soils beneath your feet, and to hear the rush of the Douro River below you is a once in a lifetime experience, and one we passionately feel that you should experience. As the leaves turn autumn hues, join us in the Douro Valley to pick, sort and stomp grapes in ancient lagars, taste wines directly from the barrel and savor traditional local cuisine. The Douro has splendid wines meant for aging, for maturing, for developing rich personalities just like you! For your next birthday, why not celebrate another glorious year by tasting your way through a wide variety of wines from the very year you were born. From heralded Vintage Ports to under-appreciated Colheitas, there’s a wine created just for you! When you join Ryan Opaz, CEO of Catavino and in 2016, he became a knight of the Port Wine Brotherhood for his tireless devotion to promoting Port wine. He will pick you up personally and bring you to wine bars, port wine lodges, shops or even restaurants introducing you to his friends, favorite wines and local hang outs. But more importantly he will tell you the stories behind the brands, or walk you through how to taste if you want. He promises that when you are done you will have new memories to share when you head back home, a list of places to visit and things to explore and of course a new friend. Since 2005, Gabriella and Ryan Opaz have not only lived in Iberia, but have extensively covered its food, wine and culture on their award-winning website, Catavino.net. Travelling throughout Spain and Portugal, they’ve visited wineries, gallivanted throughout the countryside and explored new flavors in both Michelin starred and grandmother run restaurants to share with their international audience. Iberia has become their home that includes a community of winemakers, chefs and local experts which they are extremely proud to call friends. Today, they use this extensive network and passion to make Catavino.net the leader in personal tailor-made tours in Portugal and Spain. When you work with Catavino, you’re working with 20 years of relationships with local communities.